Missing the music festival scene? What if we said you could take the tribe to this festival with kid friendly activities and also enjoy a family get away? 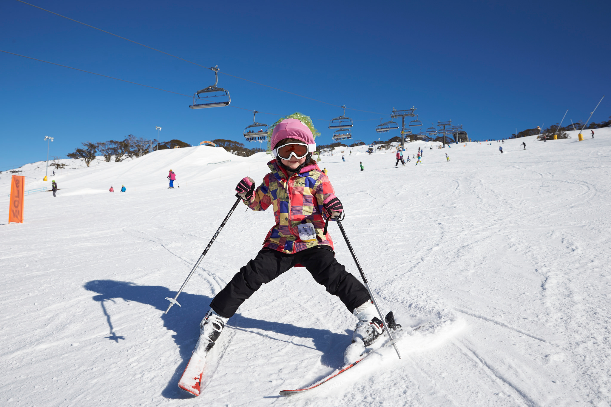 Read on to learn about Perisher Peak Festival. This four day long music festival is in its 10th year and happens on the Queen’s Birthday long weekend in June. This year 140 different music performances will happen. ARIA Award winning artist Dan Sultan will headline this year’s Perisher Peak Festival and performances will take place on 10 different stages scattered throughout the resort. 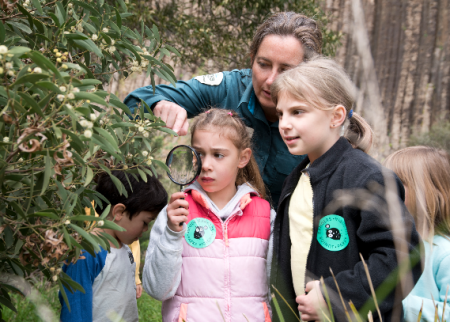 What’s on for the kids? 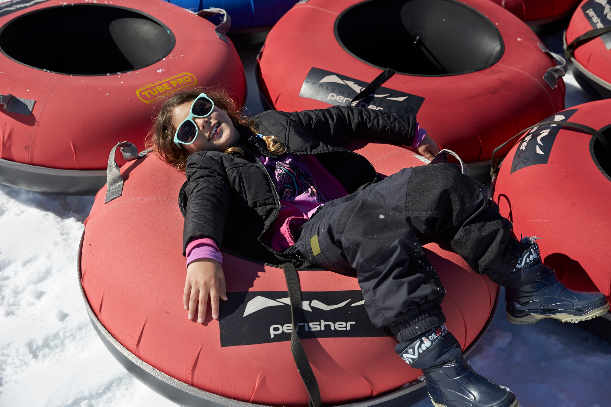 There will be free activities including sight-seeing lift rides for those who don’t want to ski, snow play and other free kid’s entertainment all weekend. 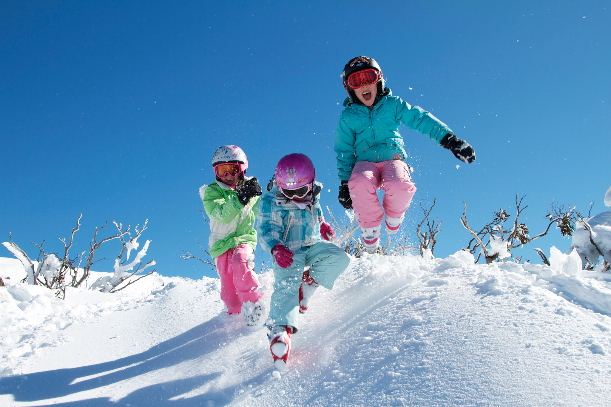 Kids can also get involved in skiing and snowboarding lessons from as young as 3 years old. And while they play the day away, you can hear the music from the festival. 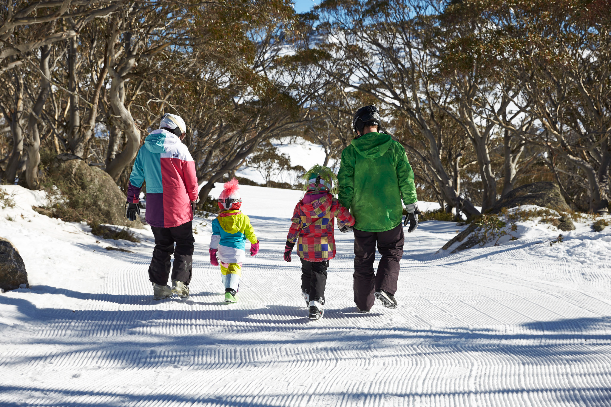 There’s also a childcare program at Perisher for babies from 6 months to 3 years. Participating lodges and hotels have affordable packages especially for the music festival, starting from $97 per person/per night twin share. The package includes 3 nights accommodation plus breakfast, a 4 day festival pass, free night skiing on Saturday night and unlimited scenic chairlift rides. Some of the more affordable accommodation options include the Matterhorn Lodge, Man from Snowy River Hotel and Eiger Chalet. For more accommodation options click here. If you’re coming from Canberra, a 4 day pass to the festival starts at $160 and return bus transfers are $35 each way. So if you love mulled wine, toasted marshmallows, snow fights and hitting the slopes all while taking in the tunes of some of the countries most talented musicians, don’t miss the beginning of ski season and get onto booking your tickets for a fun weekend the whole tribe will enjoy! 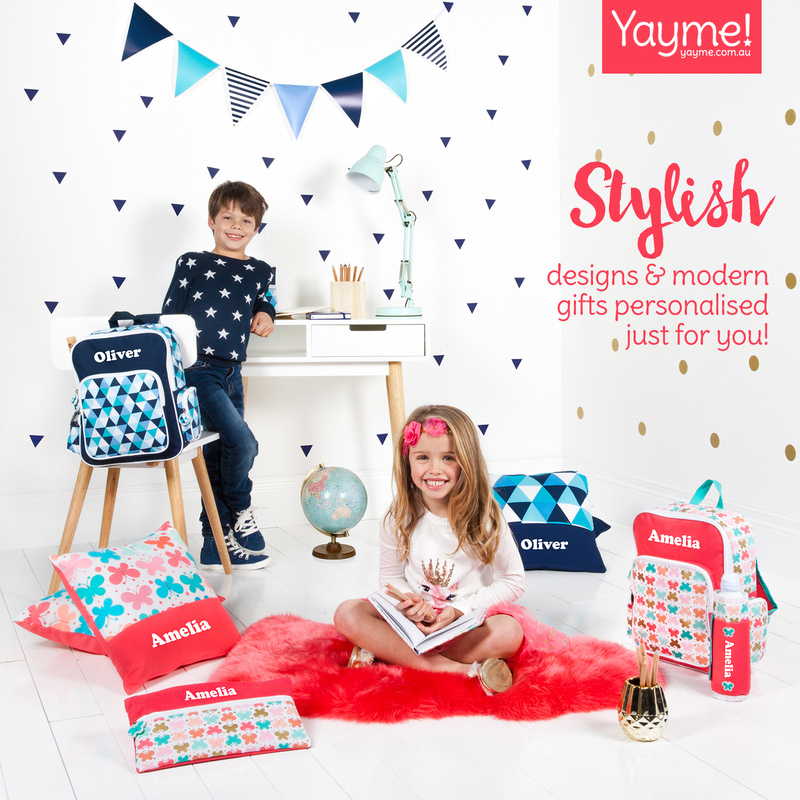 Love holidays in a cooler climate? Check out what’s on for tribes at Fox Glacier.